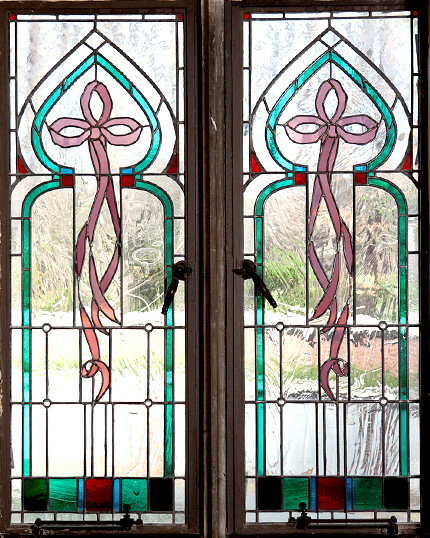 The stained glass windows of Cannon Memorial Chapel were designed by Brenda Belfield of Alexandria, Va. 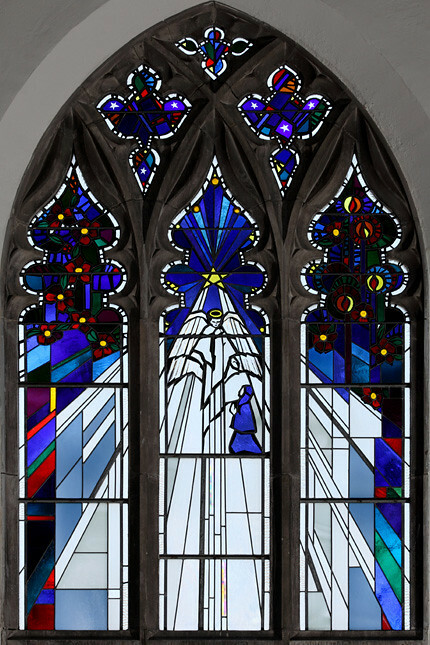 The themes for the windows is "Let All the Universe Praise Thee, O God." 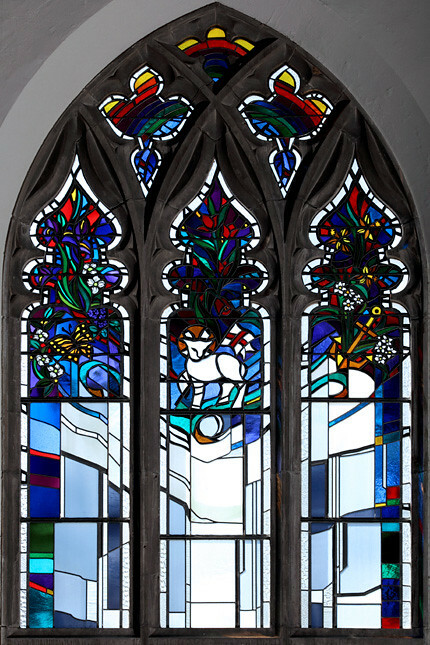 A variety of academic and religious symbols has created a unique expression of praise through the beauty of the stained glass and the light coming through them. Read more about the meaning of each window.